Click on the text links to open and see my work. 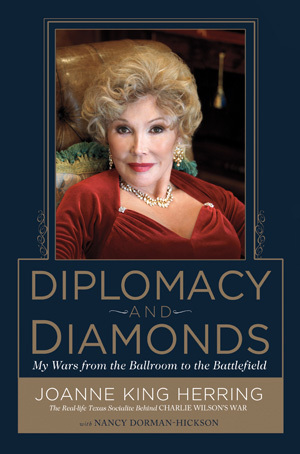 A memoir about Houston socialite and world-changer Joanne King Herring, the real-life woman portrayed by Julia Roberts in the movie Charlie Wilson’s War. 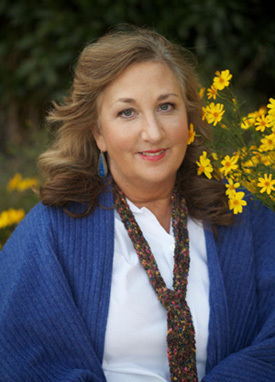 My experience with family violence (Woman’s Missionary Union, Birmingham, AL.) 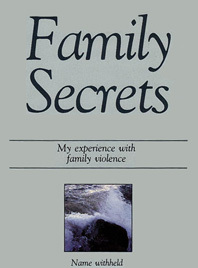 Using transcripts of interviews with the subject of the book, I ghostwrote a first-person account about growing up in a minister’s family affected by domestic violence. Will Your Child Be Able to Farm?